Sub Terra is an engaging tile placement game where a band of explorers have become trapped beneath the earth. They have limited time to find the exit before they become consumed by the encroaching darkness. Can they escape the horrors that lurk within the darkness. I had a chance to play and review a prototype version of Sub Terra and I enjoyed it, you felt that your character was in peril as you explored the cave not knowing whether you were escaping the dangers or walking straight into more trouble. I also played this game to my work colleagues who had never played a game like this and their feedback was that they were engaged with the gameplay, they did not know until the bitter end whether they were going to make it or not. In fact, one person who had resigned himself to losing found that when the cave flooded, he suddenly came into his own and managed to escape. It is truly a game where each character you play has a strength or weakness depending on the state of the board. Visit ITB Games and check out Sub Terra. I’m not a big football fan, I might watch certain matches for the big events such as the Euro or World Cup and I can appreciate the skill that goes into football. I do play FIFA but I’m always choosing a non premier team like Cardiff or Bristol and I always play on Easy. However, last year at the UK Games Expo, I came across a football game that invoked the memories of being a child watching cartoons and dreading that Grandstand would be on at 12:00. It brought up memories of seeing comics that celebrated the footballers of the 70s and 80s with Roy of the Rovers and Striker. Not many games can do what the football game did. Make me interested in a genre that I would consider buying the game. That game is ‘The Football Game’ by London Board Game Company. Are you the best football manager?! Guide your club, awesome or awful, through a league season and win by having the happiest fans! ​The Football Game It’s a funny, fast-paced board game about football club management for 2 – 4 players. The game was born largely out of frustration at the lack of satisfying football board games! It’s not a slow-motion match simulator, nor a complex afternoon-eater – it takes 75 minutes for you and friends or family to each manage a football club through an entire season. ​The Football game focuses on the funny and scandalous side of the sport; it humorously captures everything that happens both on and off the pitch. 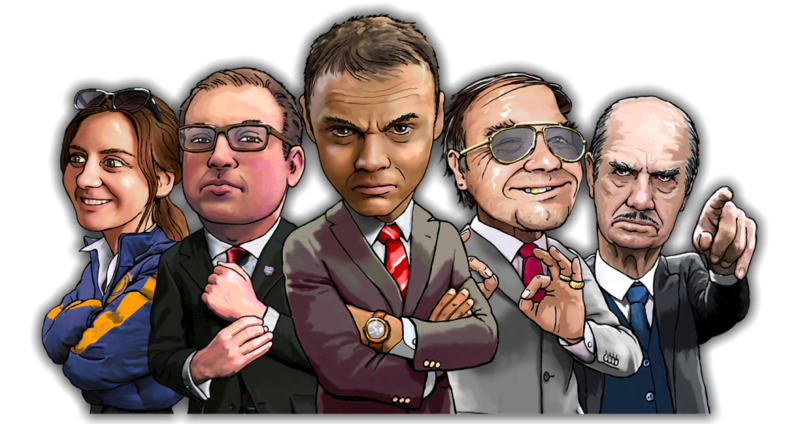 The stars of the show are the 80 unique footballer characters. Your footballers are the personalities that define your club. The Football Game is not only about how football works, but also how it feels! I honestly believe that of this game, hopefully this year, I can sit down and have a few turns. I hope this year that I can record an interview without having any sound issues :). I’m just going to say it – This game is more than how it looks and by jove, it looks good. The artwork is divine and the dice..man, the dice are just gorgeous. Each faction gets their own custom coloured dice. Did I mention how nice the dice were? The aim of ElemenZ is to become the Master Zee and master their element while defeating the other opponents in battle. The other aim that is evident during the 2 player game is to energise the monolith with their chosen element and thus win the game. It’s a push your luck game that is easy to learn and offers choices and tactical flair. Visit Bad Cat Games and have a look at this fun and beautiful game. I had the opportunity to play this game and for our family, it was a hit. So what is Ore-Some about? Ore-Some is a game where you are a miner trying to get as much ore/treasure as possible. Prevent others from gaining the most ore to sell to the bank by ramming their cart. Any ore that falls from the fantastic 3D carts is now free for other players to plunder and steal. They can then fulfil contracts with the two agents or sell to the bank. Whoever has the most money by the end of the game is the winner. This is a great wholesome game for the family as your hands shake as you push your luck in piling up your mine cart hoping that no-one will come and scupper your hard earned work. The components are well made and helps the immersion into the game. It is a great game for the family where all members can understand and get entertainment from the game. It mixes dexterity, strategy and planning if you want to come out as the victor. 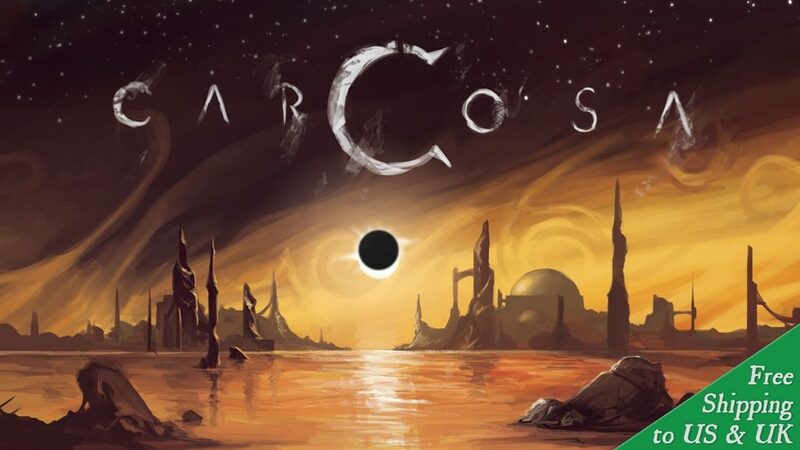 Visit One Free Elephant on stand D20 to have a look at this game as well as their new tile placement game that has just been released on Kickstarter – Carcosa. Schism by Half Wing Games – Stand C24 – It’s a game that deals with celestial warfare for 2-6 players. It’s about warring angels. What more can be said. I tend to investigate any game that deals with Angels. It’s coming soon to Kickstarter. First Martians: Adventures on the Red Planet by Portal Games – I love anything to do with space and I love Robinson Crusoe. I also like games that have a good complex and compelling story. Hopefully, I can see this in action and when it hits retail, I’ll be buying this! Farsight by Brain Crack Games – Stand G7 – Who doesn’t love big giant robots duking it out on the battlefield? The idea of crushing your opponents until they are a giant slag heap. Well, although I’m not taking in by miniatures, I’m going to take a look at this game and see how it plays and whether it’ll be a good fit for the family. Legends Untold by Inspiring Games – Stand W19 – This is a good dungeon crawler in card form. It has a wide range of choice of characters, tools and scenarios. The rules are simple to learn and this is another game that offers a theme and story as you delve through the scenarios. It doesn’t suffer from long playing times and it is great for new players that have never dealt with an RPG before and do not have the time or resources to have a DM to craft the story. Fourth Quarter Football – Stand G30 – I’m interested in American Football as I used to play when younger, so it’ll be interesting to see what this game is about. Is it going to be a base game with two teams and you have to buy additional teams? It’ll be interesting to see if you need to know the difference between a hook or a post. I’ll be sure to look out for this and post an update. 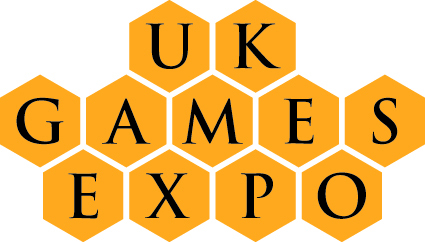 Posted in Event, UK Games Expo and tagged UKGE. Bookmark the permalink.